In the world of publishing, even the best book require work before they’re ready to go to print. 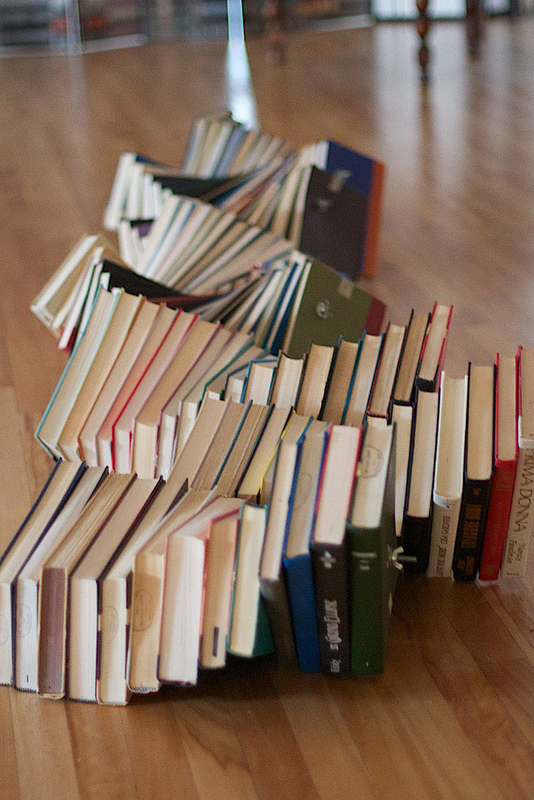 There are always obstacles to overcome to transform a manuscript into a best-selling book. Whether it’s too long, too short, or lacking in overall structure, the person who is best able to recognize and fix those problems: a skilled book developer. Book developers focus on your book… and you. If you’re going the traditional publishing route, sometimes your acquisitions editor can be a little on the overwhelmed side. This isn’t to say they’re not doing a fabulous job, but there are times when you book requires attention beyond what your AE is available to give. This is the ideal time to work with a book developer. Their sole job is to get to know you and your book to get it in the best possible shape for publication. Book developers transform your idea into a book. Whether you’re an entrepreneur looking to write a book to promote your business or solidify your place as an expert in your field, a book developer can help you strategize and organize your thoughts. Walking you through the essential elements of the book-writing process, a book developer uses years of expertise behind the keyboard to offer invaluable direction as you write your book. 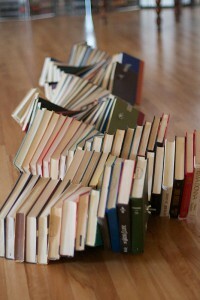 Book developers organize and restructure your manuscript so it’s in ideal shape for publication. To borrow a cliche, sometimes – when you’ve spent months (or years) writing a book – it’s difficult to see the forest for the trees. A book developer can see your book from afar and closeup, taking the time to understand how each piece comes together to create a comprehensive, compelling whole. Working with you, a book developer will work within your knowledge of your book to tweak and turn each page into the best possible manuscript for your press. Book developers tell you where to add… or cut. Very few authors like to hear that their book is too long, but that is – very often – the news that you get back shortly after turning in your first draft to your publisher. A good book developer can walk you through this difficult process. Armed with detailed knowledge of your book, your developer can help you – not just cut – but streamline your text so that it’s succinct, delivering your message clearly without unnecessary verbiage. Book developers make you a better writer. The entire book development process – whether you’re starting with a complete manuscript or just an idea – can be tedious. However, it’s an excellent investment of your time and effort because it will make you a better writer. Not only will this book be better, all of your future work will be better, as well. Have you worked with a book developer? How has it improved your publications?